If you’re a parent, you’re used to hearing advice about raising children. It can seem like everyone you encounter has an opinion on bedtime, dinner, and sleepovers. People can debate about nearly every aspect of raising a child. But when people start talking about kids that have to share a room, things get intense. Some people stress the importance of privacy and advocate for separate bedrooms and even study areas for kids. Others claim that while sharing rooms may decrease the amount of privacy kids have, they also help siblings form a strong bond. Most parents just worry about the shared room decor and can’t imagine having to cater to two tastes. There’s no right or wrong answer about sharing rooms when it comes to kids. Most of the time, kids share rooms out of necessity — so there isn’t much room for debate. We can’t tell you whether or not sharing rooms is always right or always wrong. But, if you read on we can help you determine if room sharing could work out for your kids. Are you unsure of if it’s a good idea for your kids to share rooms? Before you spend time worrying about shared room decor, let’s dive into some positive signs that sharing rooms could be right for your kids. If your kids are only a few years apart in age, sharing a room could work out well for them. Kids around the same age will probably have similar needs and interests, and living harmoniously may be easier for them. You can’t reasonably expect a teenager and an elementary school-aged child to live together peacefully. They’ll have different bedtimes, different school schedules, and very different needs. If you have to pair kids up, try dividing them up among age. The younger siblings may share a room, while the oldest gets their own space. It’s important to take personalities into account when you’re deciding on living arrangements. All siblings love their brother(s) or sister(s), but that doesn’t mean that they’ll make the best roommates. Your introverted son that loves to read quietly and do puzzles probably won’t enjoy sharing a room with a brother that always wants to have people over. And your neat and tidy daughter won’t enjoy having to clean the room of her messy sister. We did say before that sometimes siblings have to share rooms because of space, but when you pair them up you should still keep their individual personalities and quirks in mind. 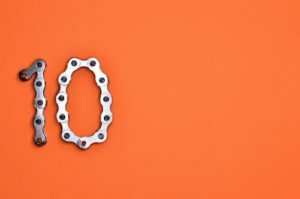 If you’re going to be pairing up a sibling odd couple, make sure you discuss room rules that could balance things and make things more comfortable for everyone involved. Let’s face it, there are married adults that still clash when it comes to living and home matters. You can’t expect young siblings to get along 100% of the time, especially when they’re sharing the same room. Living with a sibling can be tough. It’ll be even more difficult if one or both are used to having their own rooms. There are going to be some bumps in the road along the way, and they’re going to need mom and dad to step in sometimes. There will be nights when someone wants to go to bed early and the other wants to stay up late. There will be arguments about homework, making beds, and whose socks are on the floor. As long as you’re ready to deal with them, you can handle whatever dispute comes up. One of the most difficult aspects of sharing a room with a sibling is room decor. Styles and tastes may be radically different, and pleasing everyone can seem like a chore. Let’s take some time to dive into room decor for boys and girls. You may not know the difference between a duvet cover and a comforter, but by the end of this post, you’ll be a kid decor expert. Do you have two sons that are going to be sharing a space soon? 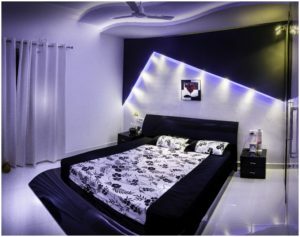 Here are two simple decor tips for boys that can help you make a bedroom they’ll both love. You want the room to be for boys, but you don’t necessarily want to paint everything blue. Don’t feel like you’re limited to painting rooms in all blue. 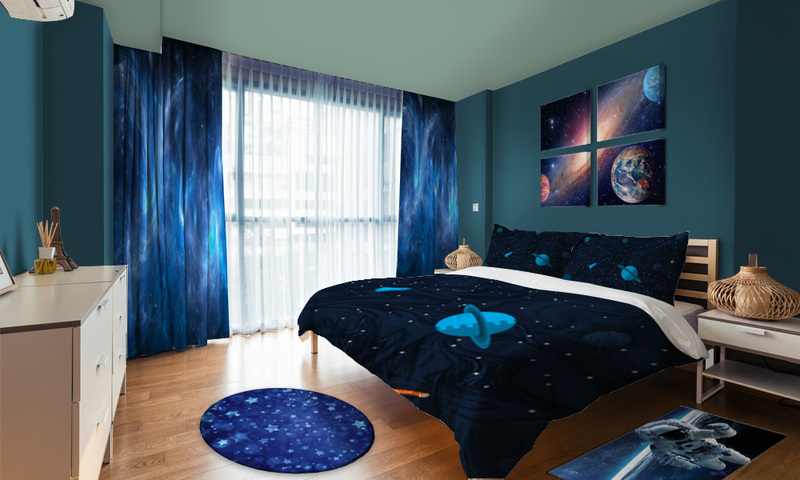 Using other colors along with a bold shade of blue can give your son’s room a unique and boy-friendly look. If you’d rather not do blue, stick to primary colors. Bold Yellows, Reds, and even a little bit of blue can make a statement in your son’s rooms. There’s something about bold stripes that can really make a room pop. If you’re looking for shared room decor ideas for your sons, consider using some striped wallpaper to make a statement. Stripes are always stylish, and there are some styles that are masculine or feminine enough for rooms. Don’t feel like a stripped pattern has to be full of big, thick lines. You can easily pick one that alternatives in thickness or has subtle stripes. Picking out shared room decor items for daughters isn’t any easier than it is for sons. If you want your room to feel feminine, here are two decor tips that can help. Soft colors would give almost any room and gentle and feminine touch. If you want a color pallet that’s feminine without using a lot of pinks, go with pastel shades of your favorite colors. 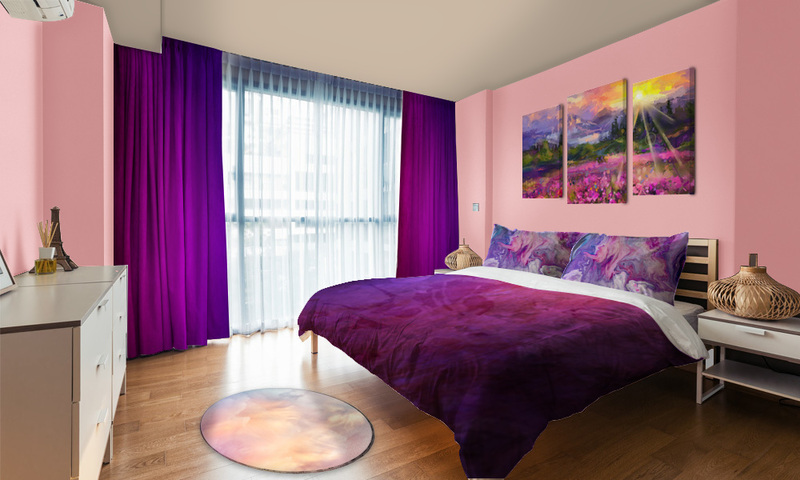 A spring green or yellow, lavender purple, or even a baby can give your daughter’s bedroom the woman’s touch you want. Focus your room decor options on pastels and you’ll have the vibe you’ve been looking for. There’s just something about flowers that screams femininity. If you want your daughters to have a girly room, don’t skimp on the flowers. You can utilize flowers a variety of ways in the room decor. Go for floral pattern on the window curtains, or get floral bedding for your daughters. You could even decorate the room with dried or plastic flowers to give it the ultimate floral touch. Do you need something that could work for a boys room, girls room, or a room that accommodates both? You’ve come to the right the place! There are a variety of shared room decor tips and arrangement styles that can keep everyone happy. Are you worried about picking colors that are too feminine or masculine? Instead of worrying about the colors on the wall or floor, keep things neutral and let your kids choose they colors they want. Beige, white, and soft grays can match almost any color. If you’re worried about pigeonholing your kids with colors, pick muted colors. 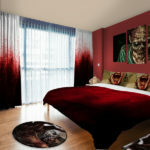 Then, let them choose colorful bed sheets and wall art. 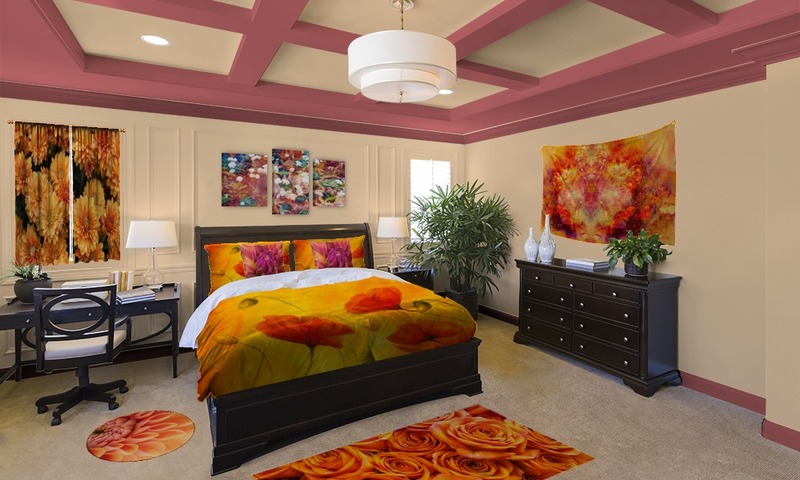 Everyone gets what they want, and you can have a room that will have bold colors that pop. Neutral tones can also come in handy as your kid’s style evolves. If they suddenly have a new favorite color you won’t have to worry about repainting or carpeting a bedroom. A new sheet set and throw rug can give you the change you need. Your kids may not be able to have separate bedrooms, but you still can give them their own space. There’s a lot you can do with items in the room that can help give your sons and daughters a little bit of space and some privacy. Curtains and room dividers are classic room decor solutions that can give your kids the privacy they need. 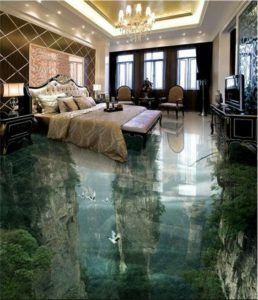 They can divide the entire room, or could obscure a section like the bed area. If you can’t use curtains or dividers, you can use furniture to give everyone their own space. Tall dressers double as clothing storage solutions and room divisions. Your children are going to need to have two beds in their room, but those beds don’t have to be twins. If you’re trying to save on space, twin beds may not be the way to go. Have you considered bunk beds? They can help save space and can be fun for younger kids. If you don’t like the look of bunk beds and want something a bit more modern, loft beds look stylish but also allow for great space use. If you know a little about home decor or art, you may know a bit about color theory. Knowing which colors will compliment others and which will clash can help you easily decorate two unique areas in a shared room. If you want some interesting shared room decor ideas, take a look at a color wheel. See which colors would look great against others. Being armed with a color wheel can help you with almost every home decor project you’ll take on. Pair some smokey blue and gray colors with a ruddy brown if you want a natural earthy feel for the room. If you want something soft but bright go for a combination of canary yellow, turquoise, aqua, and pink tulip. When most people envision shared rooms, there’s a bed on opposite sides of the wall. 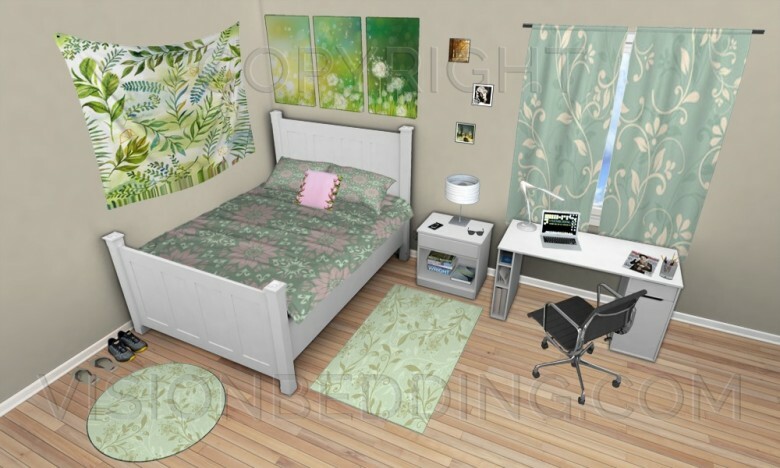 There’s nothing wrong with that room layout, but there are different ways you could arrange the room. Instead of using the walls to “divide” up space, use a nightstand or end table as a focal point. Put your chosen piece of furniture in the corner of the room and put a bed on each end. This can help open up a considerable amount of space in small rooms. It may also encourage some late night chats, but can also help siblings bond with one another. Headboards don’t really do much for sleep, they’re only good for room decor purposes. Space saving is a must when you’re sharing rooms, and you don’t want a headboard to take up precious space. If you want to do something different, consider painting headboards on the walls. If you don’t want to use paint, a big decorative wall art sticker can work just as well. Using art for headboards can give your child’s room an interesting look. It can also help make mismatched beds look a bit more uniform. 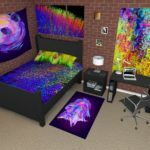 You may decide to ditch traditional altogether in your bedroom and go with really cool new 3D bedroom decor that enlivens your room with this latest new concept. If you want another space saving shared room decor tip, spend some time thinking about your walls. Traditional standing shelves will just take up more floor space. If you want a way to enhance your room decor and expand your storage options, wall shelves are the way to go. Have your kids think about toys or books they’d like to display and put them on wall shelves. Also, feel free to add some pictures and other decor items. They’ll be able to add a little touch of themselves to the room. Plus, you’ll have some extra storage space. 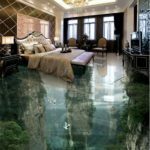 You want your kids to have a unique room, but you don’t know how you want to do it. Settling on themes can help give rooms a cohesive look. It can also help your kids express themselves and have a place to truly call their own. For example, let’s say that you decide on a travel theme. You could have wall art of current or old maps, and each child could pick different transit themes. One kid could love planes and hang models from the ceiling. The other, who likes cars, could have a race car themed bed. Themes can give you a lot of freedom, and also help ensure that everything looks like it belongs together. And your children will have unique rooms that they can proudly say they helped decorate. You have a lot of shared room decor options when your kids need to share a bedroom. Regardless of if you choose something traditional or something unique, your kids will have a shared place they can call their own. Do you have experience with decorating for two? Tell our readers about it in the comments section! And if you have any questions about home decor and our products, contact us so we can help.